Memorizing Scripture is one of the very best ways to focus your heart and your mind on God. Memorizing Scripture, that we can then recall any moment we need, is a huge help when we are batteling sins, need encouragement, are teaching our children, and so much more. Over the past several years, I've tried many different "methods" for memorizing Scripture and the simpliest and most effective method has been to use Scripture memory cards. I started out by writing down the verses on 3x5 cards and eventually made my first set of Scripture memory cards on the computer. I've talked a lot about memorizing Scripture throughout my ministry and mention using Scripture memory cards all the time. Over the years I've had countless requests to make my Scripture memory cards available and to expand my collection. And so finally, I am excited to introduce you to our brand new, beautifully designed Scripture memory cards! Get all 12 sets of cards! I have created 12 complete sets of Scripture memory cards on various topics. When you purchase all 12 sets at once, you will save $5 over buying them individually. I highly recommend you take the plunge and get all 12 sets because once you start memorizing Scripture, it gets addicting! Getting started with your new cards is easy! Simple print out the cards in color or black and white, cut your cards out, and use the optional cover card for each set so you can remember what the topic is. Tip: You can print them somewhere like Office Max and they will usually print in full color for about $1 a page! Then pick a set and start memorizing! I like to bring the cards with me in my purse so I can memorize on the go, especially if I have any errands to run like the dentist! I also love to keep a set above my kitchen sink so I can memorize while I do dishes and clean up after dinner. Get creative, keep the cards handy and out where you can see them, and you will be amazed at how quickly you are memorizing God's Word! Please note: This listing is for the digital files of the cards for them to be printed off yourself (or somewhere like Office Max). Nothing physical will be mailed to you. Bundle #1 topics include: Marriage, Anger & Patience, Relationships with Others, Money & Finances, Trusting in the Lord, and Laziness. Check out bundle #1 here. 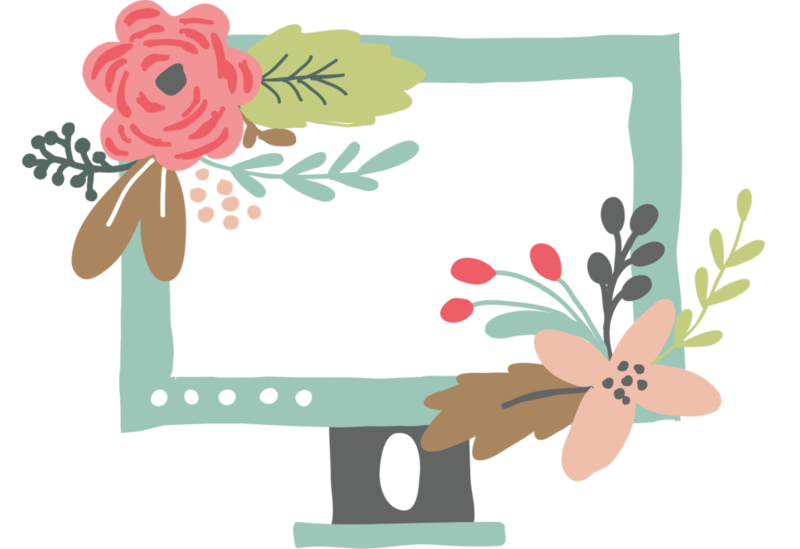 Bundle #2 topics include: Worry & Anxiety, Biblical Womanhood, Christian Living, Contentment & Joy, Discipleship & Mentoring, and Hospitality. Check out bundle #2 here. 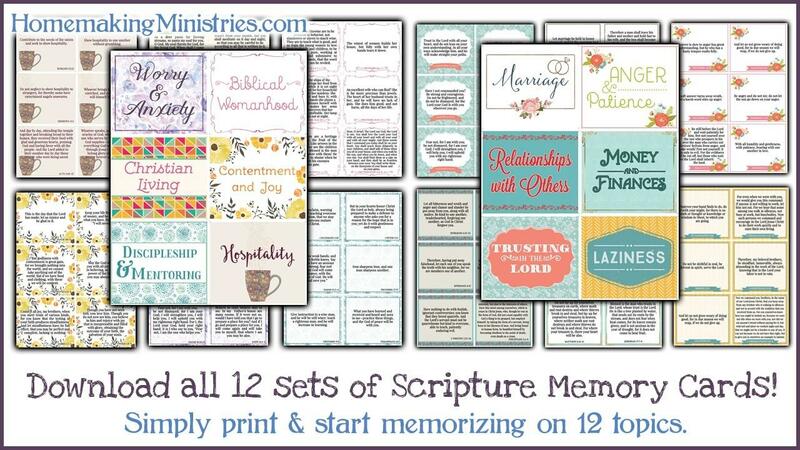 Get BOTH bundles of Scripture memory cards and download all 12 sets on 12 various topics. Each set includes 6 cards to memorize which means you will be able to memorize 72 passages of Scripture in this easy to use format! Just print and and start memorizing today!